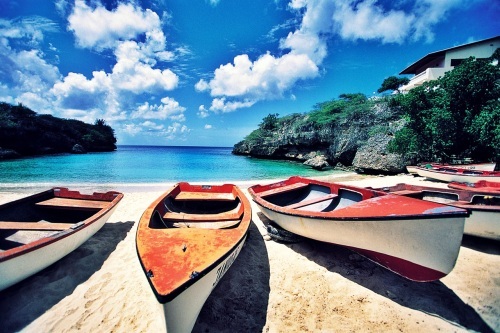 WestJet has dropped the price of a last minute flight from Toronto to Curacao down to $379 CAD roundtrip including taxes. 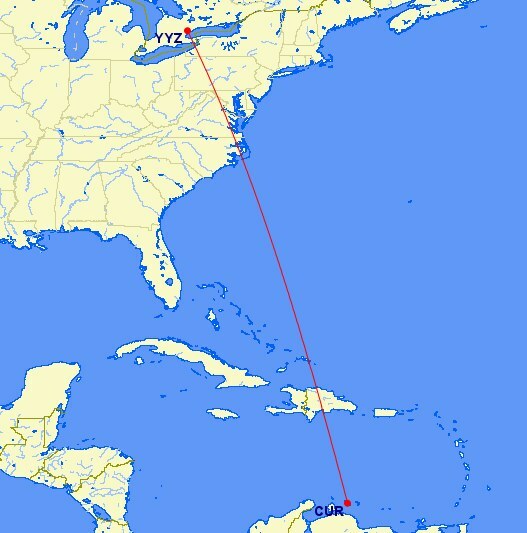 This is 44% below the typical cheapest roundtrip prices from Toronto to Curacao. Curacao is an island / country in the southern Caribbean, near Aruba. In fact, it's so far south in the Caribbean, you're practically in South America. Where to stay on Curacao? There are a fair number of options with great reviews in the range of $50 to $100 CAD/night for 2 people. toronto, yyz, caribbean, flight deals, curacao, southern caribbean, netherlands antilles, lesser antilles and leeward antilles.